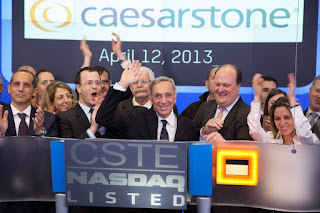 Faruqi & Faruqi Law Blog: Faruqi & Faruqi Investigation: CaesarStone Sdot-Yam Ltd.
Faruqi & Faruqi Investigation: CaesarStone Sdot-Yam Ltd.
Faruqi & Faruqi, LLP, a leading national securities law firm, is investigating potential securities fraud at CaesarStone Sdot-Yam Ltd. (“CaesarStone” or the “Company”) (NasdaqGS:CSTE). The investigation focuses on whether the Company and its executives violated the federal securities laws by failing to disclose that, under independent lab tests, CaesarStone’s products were found to contain less quartz than advertised. Furthermore, a Freedom of Information Act inquiry to the SEC showed that the Company reported overstated consolidated margins and dubiously reported an impact in rising operation costs of only 4% even with the substantial climbing costs of quartz in 2014. This information was revealed on August 19, 2015 in a report published by Spruce Point Capital Management. The report also alleged that the Company has exaggerated the growth of its market share in North America and that it has been party to a growing number of lawsuits related to approximately 60 silicosis-related injuries or deaths suffered by workers and fabricators of its product in Israel. 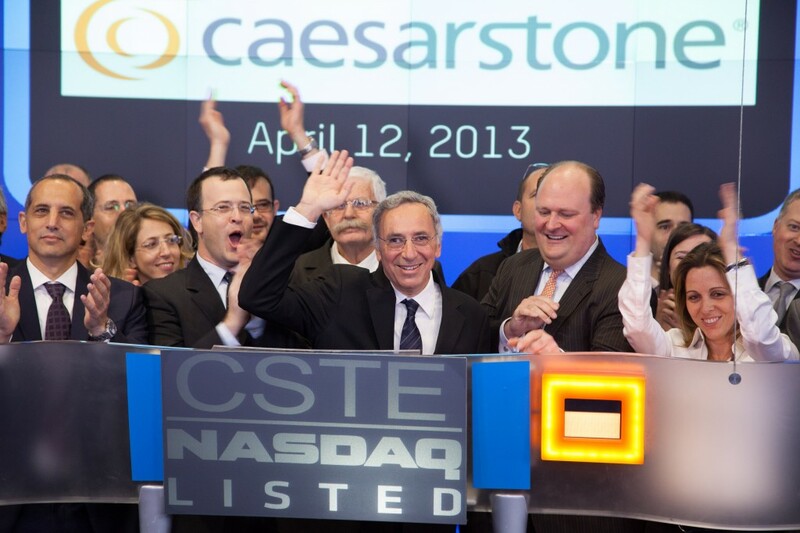 Following the publication of the report, CaesarStone’s share price dropped from a closing price of $48.04 per share on August 18, 2015, to a closing price of $44.61 on August 19, 2015—a $3.43 or over a 7% drop. If you invested in CaesarStone stock or and would like to discuss your legal rights, please contact us by calling Richard Gonnello toll free at 877-247-4292 or at 212-983-9330 or by sending an e-mail to rgonnello@faruqilaw.com. Faruqi & Faruqi, LLP also encourages anyone with information regarding CaesarStone’s conduct to contact the firm, including whistleblowers, former employees, shareholders and others.